With a few exceptions, my reading is exclusive to the Audible audiobook app. This allows me to read while commuting between White Plains to Manhattan and doing stuff around the house. Despite nearly everyone’s protestations that I am “not really reading” when I listen to audiobooks, it’s the best way I’ve found to retain and enjoy the content. My eyes are just too slow and stupid to keep up, but my ears are the real deal. Even so, every once and a while something comes along that is either too old or not widely distributed enough to warrant a fancy audiobook. In those cases I happily return to old school books. 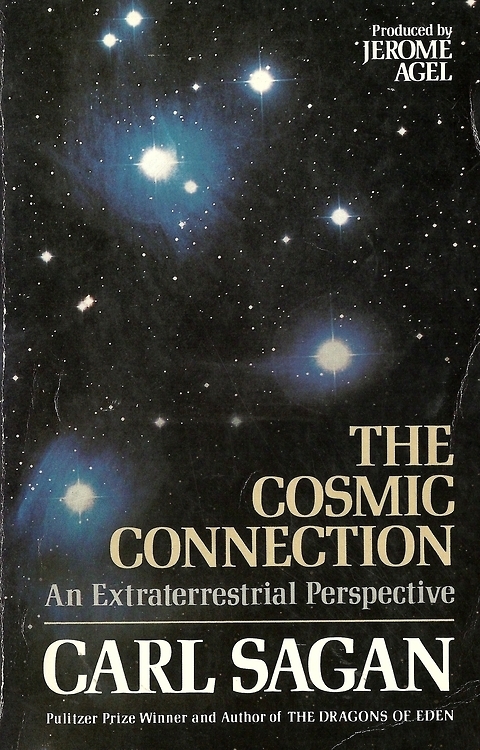 Maybe you guessed from the opening line, one such book that led to the experience in question was by the late Dr. Sagan: his 1973 offering The Cosmic Connection: An Extraterrestrial Perspective, which is a collection of brief essays and delightful Saganian anecdotes on the possibility of extraterrestrial intelligence. The idea, Sagan’s biographers said later, was to put out an updated and more layman-friendly version of Sagan’s previous book¸ Intelligent Life in the Universe, which he co-authored with Ioseph Shklovskii in 1966. I have read both books and the distinction between the two is important. Intelligent Life in the Universe was effectively Sagan’s first book, but his style emerges nearly fully formed. Sagan’s conversational storytelling, his double epigraphs at the beginning of each chapter, and his whimsical deconstruction of counter-arguments are all already in evidence. Yet the book is way too dense, crammed with an intimidating amount of data about Jovian moon orbits and weather patterns on Mars. 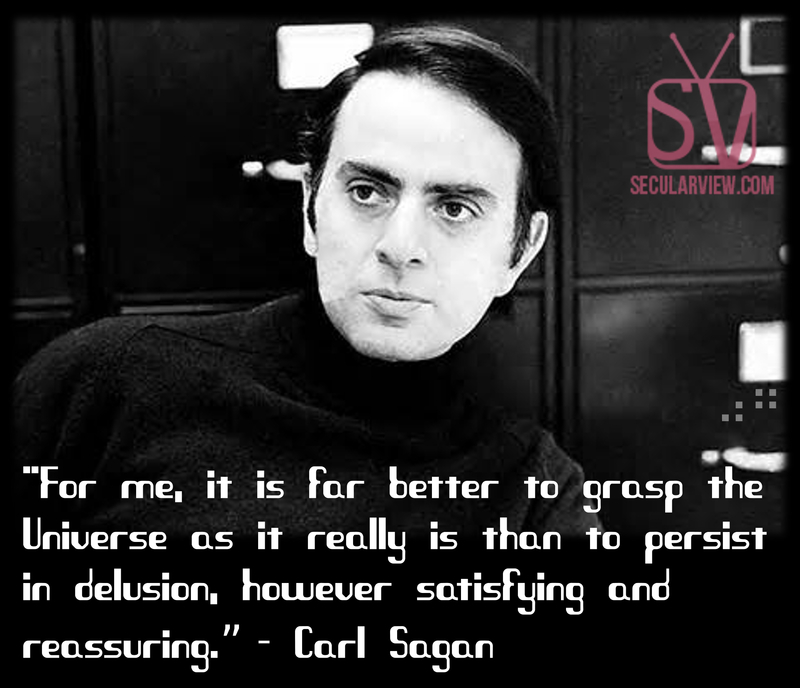 It took abbreviating the material and fluffing it up with more accessible examples in The Cosmic Connection for Sagan to perfect his signature mix of wit and info. With its user-friendly data and bite-size chapters, The Cosmic Connection marks Sagan’s first work as a science popularizer. I found this book at a used bookshop in Peekskill, NY a few years ago and dove into it immediately. But here’s where this whole thing is going: when I started reading it, I was already listening to an audiobook. Around the same time, I heard an interview with the Shakespeare scholar James Shapiro on NPR’s Fresh Air. He was promoting a new book called Contested Will: Who Wrote Shakespeare, which is mostly a history of the authorship question amongst those who study Shakespeare. 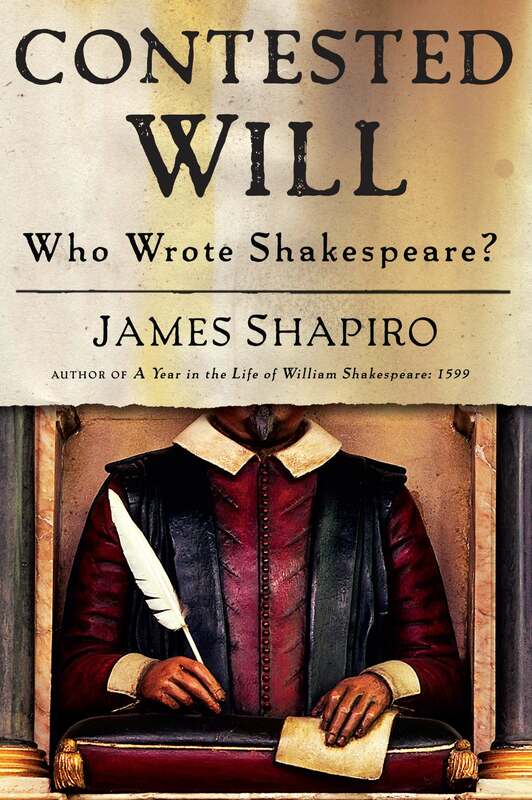 But in addition to parading out all the pundits who have called into question whether the actor William Shakespeare from Stratford-upon-Avon wrote the plays attributed to him, Shapiro also mounts his own defense against each of those claims. I was coming off a Shakespeare tear at the time, so I downloaded the audiobook. After I picked up the Sagan book, I essentially spilt my time between the two; reading Sagan and listening to Shapiro. And that’s when it happened. These books on two vastly different subjects swirled together in a kind of mystical gestalt and it became clear to me that the central argument in both books was essentially the same. Certain scholars’ failure to accept Shakespeare as the author of the works credited to him, and astronomer’s failure in searching for life in the Universe were both attributable to a particular kind of human error. Shapiro calls it “foraging for autobiography.” Sagan calls it “Earth chauvinism.” The idea is that our ability to objectively look at something from a scientific or historical perspective – be it the works of Shakespeare or the cosmos – is too often clouded by our preconceived notion of what we should be seeing. In Shapiro’s case, he says that so-called “anti-Stratfordians,” who doubt Shakespeare’s authorship, are incorrect in their desire to find clues about the author’s life in the plays he wrote. Our expectation for every playwright, novelist, and screenwriter to be a memoirist drawing from their own experiences is a modern invention and not, Shaprio claims, appropriate when considering the works of Shakespeare. No one was looking for autobiography on the stage of the Globe Theater in the 15th century. 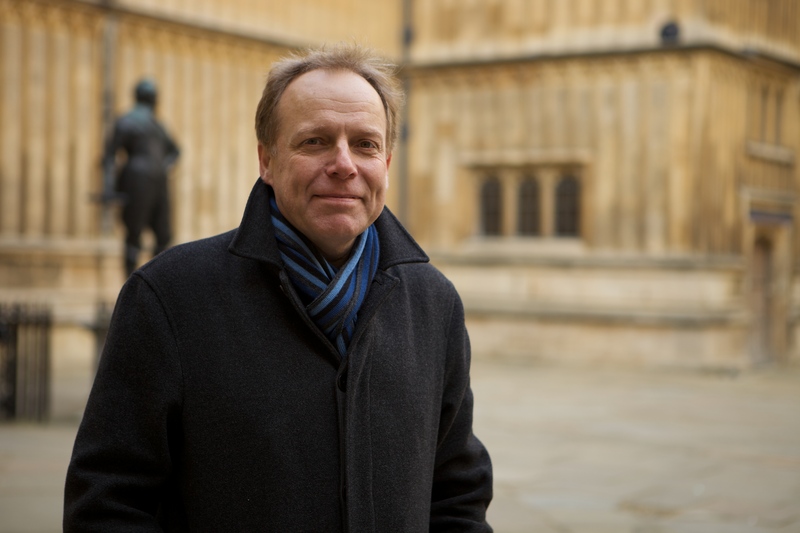 My favorite piece of evidence brought against Shakespeare’s authorship, which Shapiro has a lot of fun with, is that Edward de Vere – who was the 17th Earl of Oxford and is the current favored candidate for authorship amongst the anti-Stratfordians – was once on a boat that was attacked by pirates. This fact, according to such critics, makes the well-traveled, courtly de Vere more qualified to have written Hamlet, which includes an off-stage pirate attack, than a provincial yokel like Will Shakespeare. Though it isn’t the only one he makes, Shapiro’s point here is pretty watertight – if your believe that someone would need to actually experience a pirate attack to write Hamlet, the seminal work of Western Literature, then U R DOING SCHOLARSHIP WRONG. Petty claims like this are not only misguided from a historical perspective, they severely diminish the singular brilliance and imagination of works like Hamlet. Shapiro feels that all these authorship claims ultimately stem from the fact that Shakespeare’s humdrum biography doesn’t sync up with our contemporary model for a tortured genius or a hard-living artist in a satisfactory way. From the admittedly little we know of him, Shakespeare was just a dude who liked to sell stuff from his farm and do theater. Harold Bloom always says the problem with Shakespeare’s biography is not that we do not know enough; it’s that there is not enough to know. There is no True Hollywood Story to tell, no Vanity Fair expose’ to be written. According to Shapiro, we cannot let our modern desire for such things obscure the verifiable facts about Shakespeare’s authorship and, perhaps more importantly, the luminosity of the works themselves. 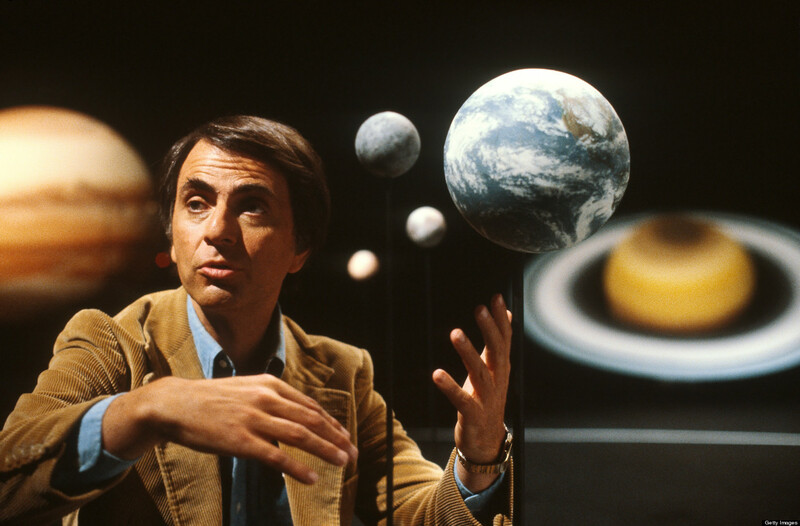 In The Cosmic Connection, Sagan mounts a similar rebuke of the scientific community, himself included. In the search for life on other planets, he suggests, astronomers are too often hung up on the details we know to be true of life on Earth – the necessity for oxygen, liquid water, consistent sunlight, etc. While Sagan is sympathetic to the fact that these parameters are essentially all we have to go on, he feels that such a limited frame of reference cripples our ability to truly understand phenomena occurring in the Universe. He cites Arthur C. Clarke, who likened the human effort to discover extraterrestrials to tribal savages carefully listening for the beat of tom-tom drums in the distance while millions of invisible radio waves zip through the air above their heads. Sagan’s point is that we are looking in all the wrong places, and also that we are inappropriately bringing all of our “baggage” about life on Earth to planets where it doesn’t belong. From our current perspective, we cannot distinguish which of the facts of biology and evolution are requisite for life anywhere and those that are merely contingent to life on Earth specifically. The evolution of human life, Sagan points out, was an improvisational process, responding directly to the conditions on Earth throughout its 4.5 billion year history. On any other planet that harbors life, the circumstances will have evolved ad hoc as well, but with completely different results. And so, these two books illuminated each other in remarkable ways I didn’t expect. Mostly, I walked away with a significant insight about the care we must take when studying things. Just because we are overwhelmed with infromation, whether it’s the vital poetry of the stars or the immense Universe of Shakespeare’s language, it doesn’t excuse us from considering these things on their own terms. We must overcome our own nature, which strives for simplicity and self-validation; the erroneous desire to trace human-shaped constellations on the cosmos or to write Hamlet-shaped biographies of the Bard prevent us from perceiving the appreciating the true complexity of either of them. According to Sagan and Shapiro, we must be vigilant in our devotion to the data; when we use science and scholarship to hold, as it were, the mirror up to nature, we must be sure to look past our own reflections. Gestalt Reading will be a regular feature on Surreal Time Press. Look for a post called “Jesus, Batman and the Art of the Retcon” sometime next week. I suggest strongly that you do some actual research on the issue of Shakespeare authorship rather than relying on academics with a personal investment in keeping the Shakespeare myth alive. Shapiro does not address the issues in the debate but relies on character attacks on those who have a different opinion. Inform yourself. Ask yourself why every leading spokesman of the Shakespeare industry has refused to debate the issue.